A baby care room is available for free use in the area of customer restrooms in the Basement. 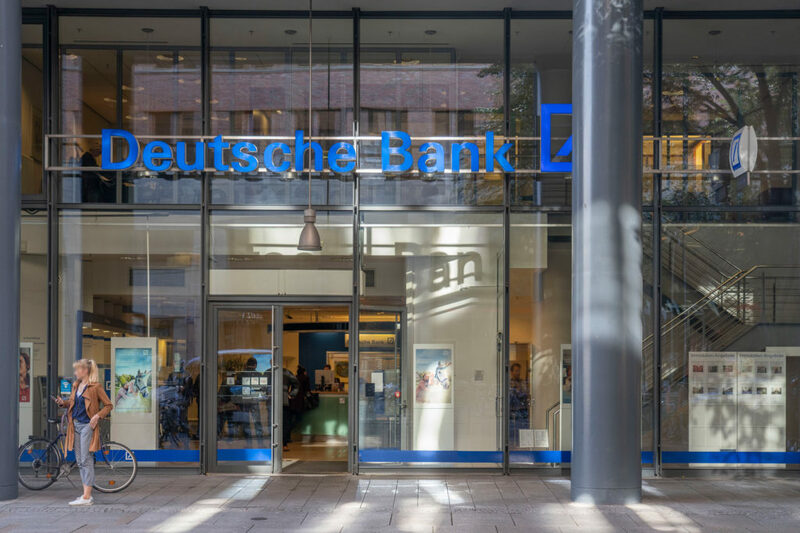 Settle your banking comfortably at Deutsche Bank at Potsdamer Platz. In addition to self-service ATM we offer professional service. From opening an account to proceeds we are there for private customers and business customers. For our younger guests there are buggies for hire at the customer information on the ground floor. 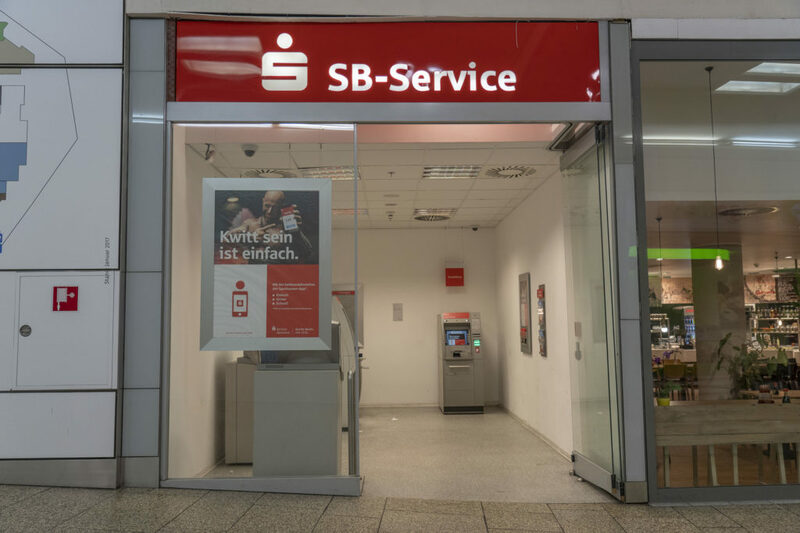 Self-service ATM of the Sparkasse are in the basement of the Shopping Arkaden at Potsdamer Platz. The Sparkasse have terminals for transfers, contracts and payments. 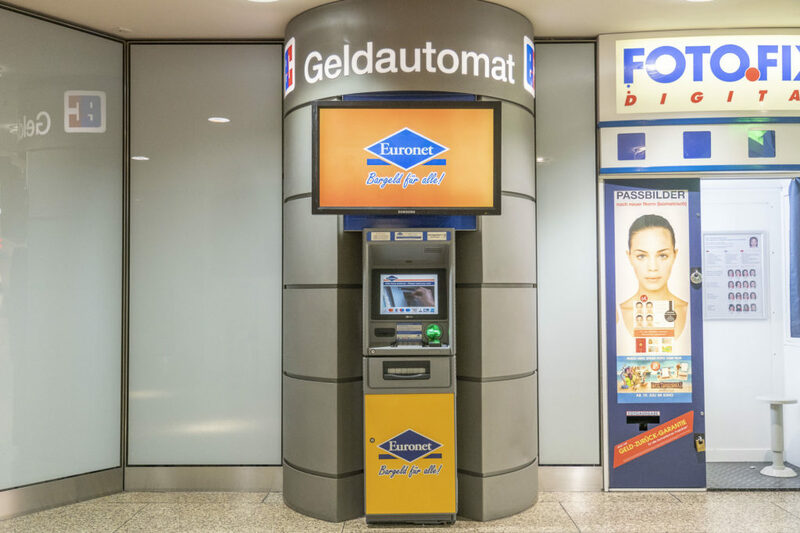 Self-service ATM in the basement of the Shopping Arkaden at Potsdamer Platz. The defibrillator is ready for use at the customer information on the ground floor. The information desk on the ground floor (Arkaden) offers you all information and provided the following services. You can reach the customer information under + 49 30 – 25 59 27 66. 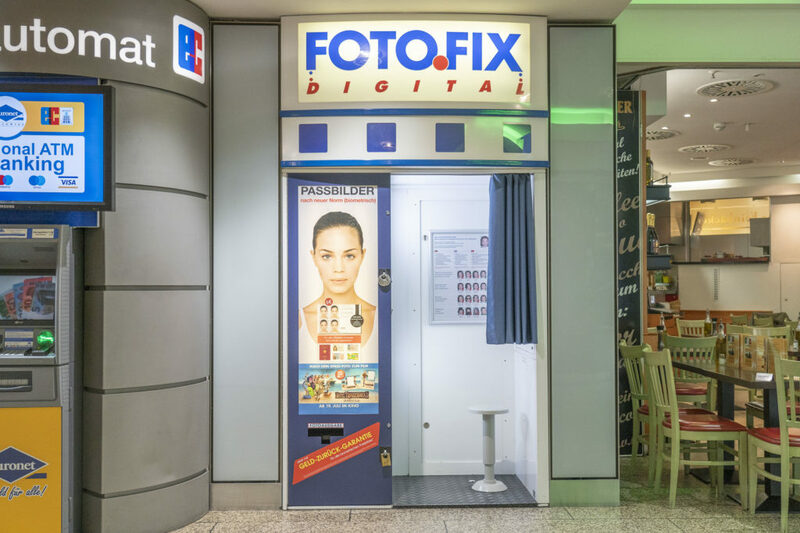 The Photobooth machine can be use in the basement of the arcades. The Security Control Centre is situated in the Quarter and is operated by Gegenbauer Sicherheitsdienste GmbH. Their staff are present 24 hours a day, around the clock, and patrol the Quarter regularly, which ensures a high level of security. As well as security and preventative fire protection, the control centre is also responsible for receiving and passing on any reports of problems received from tenants. Competent, friendly staff are on hand for you in any emergency situation, and they will deal expertly with any difficulties you have. They are helpers and advisers to visitors and tenants alike at the Potsdamer Platz Quarter, whatever might arise. I agree that my data will be stored for the purpose of sending the newsletter in accordance with the GDPR.